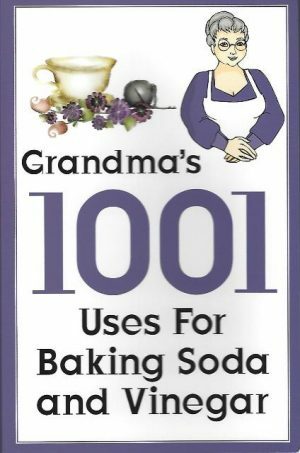 You will receive a download link when payment is completed. Salat ul Dhaatil Muhammadiyyah. 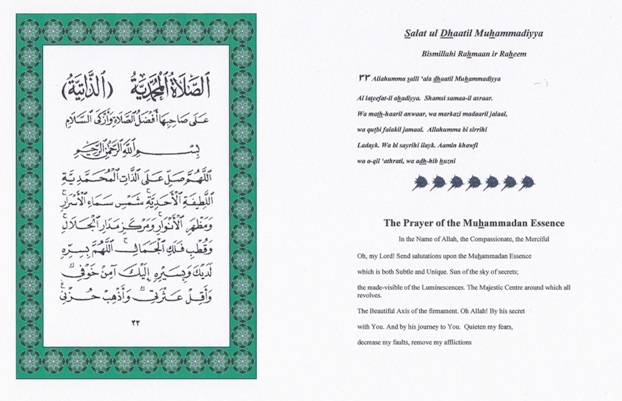 The Prayer of the Muhammad Essence of Shaykh Ibrahim al Dasuqi. In Arabic/Transliteration/English. This Hizb forms part of the Awrad of the Tariqa Burhaniyya-Dasuqiyya-Shadhuliyya. 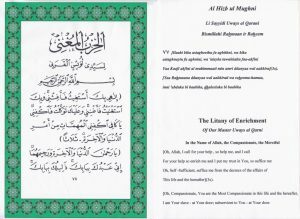 The first volume of the Awrad which includes most of the Litanies is also available for purchase (see below). You will receive a download link when payment is completed. Salat ul Dhaatil Muhammadiyyah. The Prayer of the Muhammad Essence of Shaykh Ibrahim al Dasuqi. In Arabic/Transliteration/English. This Hizb forms part of the Awrad of the Tariqa Burhaniyya-Dasuqiyya-Shadhuliyya. 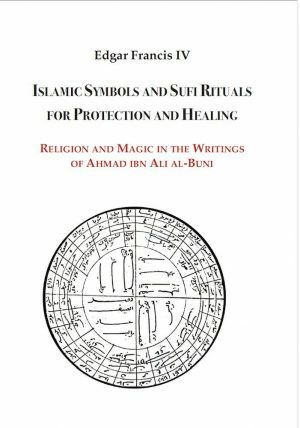 The first volume of the Awrad which includes most of the Litanies is also available for purchase. 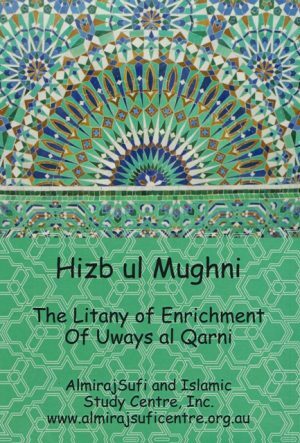 Hizb ul Mughni – Bo..